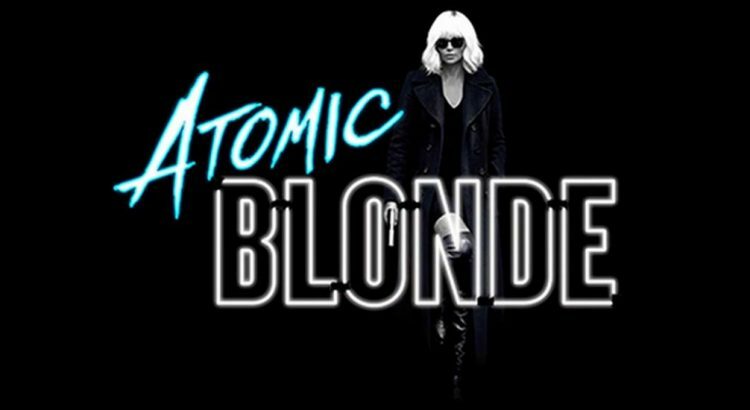 Atomic Blonde scratched a spy movie itch I didn’t know I had. From the opening scene of a bruised and battered Charlize Theron going in for a debriefing to awesome fights and spy craft against the backdrop of the Berlin Wall, I loved this movie. We also get to see Sofia Boutella’s acting chops. And the soundtrack. Just perfect for the time and setting of the movie. I hope this is the start of a new franchise. 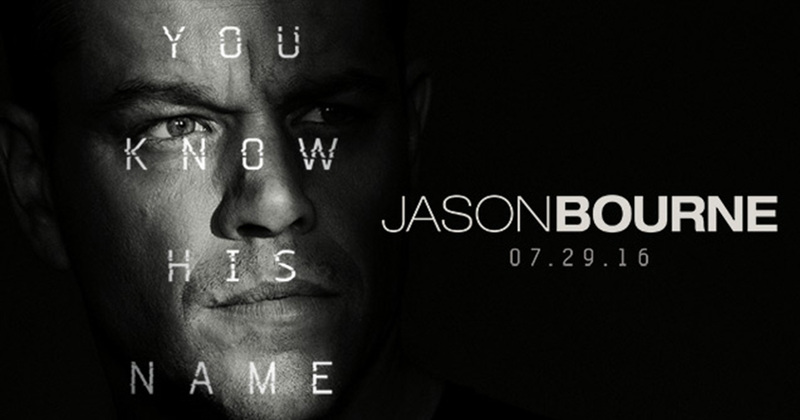 Being a spy movie – too much knowledge of the plot would spoil essential details. Suffice it to say, an MI6 agent is killed and highly volatile intelligence was stolen from him. Lorraine is sent to find the missing intelligence with support from McAvoy’s character. That brief synopsis does not do this movie justice.